USANA, word! : RESET Challenge: Renuka’s terrific weight-loss triumph! RESET Challenge: Renuka’s terrific weight-loss triumph! Renuka Keenawinna had battled with her weight from a very young age. The confessed comfort eater says that although eating made her feel better for a short while, nothing could help her feel good about herself when she braved the mirror. And so the excuses went on and Renuka says that she kept her self-loathing and low self-esteem hidden – the baggy clothes certainly helped! But being on the sidelines as a participant in what should have been an active life was increasingly getting her down. Then at the beginning of the year, Renuka made a life-changing decision. She made a promise to herself and her family to get healthier. She joined the USANA RESET program. 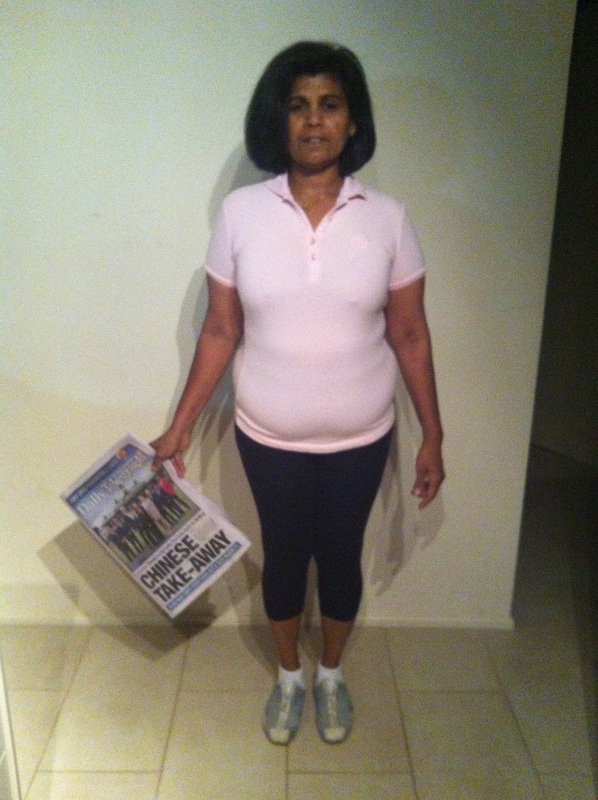 Taking each stage head on, Renuka started to see amazing results and she has lost a staggering 25 per cent of her starting body weight – an incredible loss of 20kg. And her incredible weight-loss has boosted her health, too. ‘My cholesterol level is lower now and I have more energy and I have a much more positive outlook – not just for myself, but for my children, too,’ says Renuka. But getting to a healthier weight is not just important for her – the loving mum has always had her children’s best interests at heart. ‘I have always wanted to do what was best for my family and now I realise that setting a good example with a healthy lifestyle is so important!’ says Renuka. Getting involved and being so successful in the RESET Challenge has given Renuka the confidence to expand her USANA business and focus on the RESET program in particular. Are you ready to reset your life?